We bring 1-on-1, online tutoring to K-12 youth living in marginalized communities. Here, we look at the some of the data generated from families who have received support from Learn To Be. Note: The numbers on this page are updated daily. We have accepted families from 48 different states across the United States. 80% of our families report an income of less than $40,000 per year. This is self-reported by families when enrolling in Learn To Be tutoring. Note that a new model for Learn To Be was started in late 2017 and as such we are reporting from September 2017. Please contact neeraj.kapoor@learntobe.org if you would like to see historical data. This is a general breakdown of the subjects requested by families who enroll into the Learn To Be tutoring program. We currently have 1,791 volunteer tutors comprised of high school students, college students and young professionals from around the nation. Note: Ratings less than 5 are almost exclusively due to students who didn't show up for a session or due to technology glitches during the session. Note that there are considerably less responses here than there are for tutor ratings. We do struggle with ensuring that students/families fill out their post-session surveys but are looking at ways to better remind them to do so. We ask our students after each session if they feel smarter. A bit of a silly question, for sure, but one that we like to ask anyways. :). In addition to our tutoring program, we attract users looking for educational resources to help them in school. To date, 63613 users have created accounts on our site. We offer them resources in math, science, reading and study habits/memory. 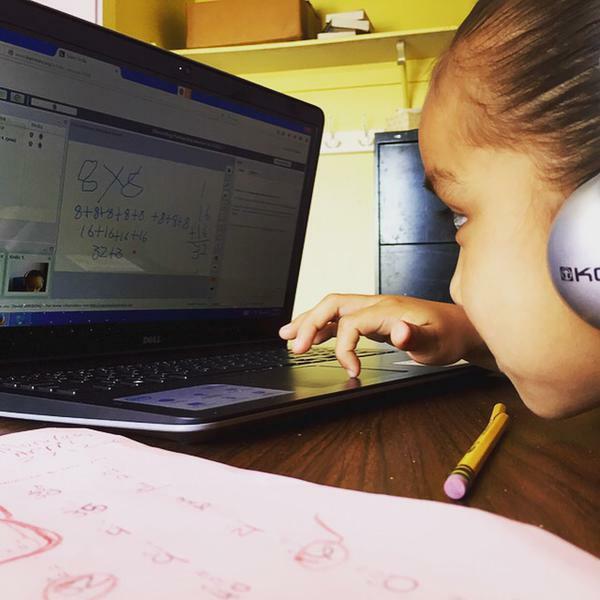 We offer students the opportunity to practice math skills from a set of over 400 exercises open-sourced by the Khan Academy directly on our website. In addition, they are able to practice these exercises during tutoring sessions with their tutor.